As we head into the holiday season, let's remember that many of our neighbors are struggling to put food on the table every day. So please fill a bag (or two or three!) for the Center for Food Action when you're grocery shopping. The most-needed items are: instant potatoes; canned soup, tuna, vegetables and fruit; macaroni and cheese; peanut butter and jelly; tomato sauce; cold cereal; oatmeal; powdered milk/boxed milk; 100% juice; toothbrush, toothpaste and dental floss; baby formula; and diapers in sizes 4, 5 and 6. 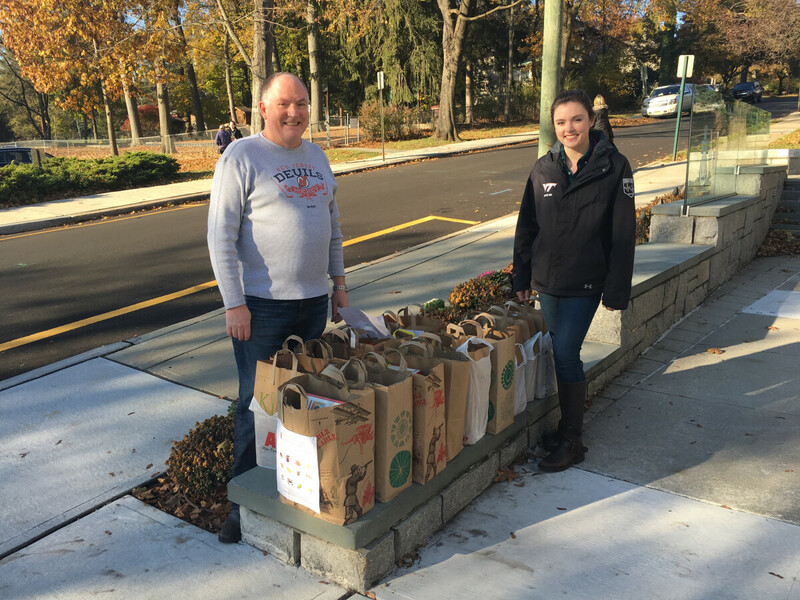 Bags can be dropped off in the Narthex on Sunday, November 18 or in the church office on weekdays between 8:00 am and 4:00 pm.